tea list will be closed from August 30th through September 8th, 2016. We will reopen on Friday, September 9th. 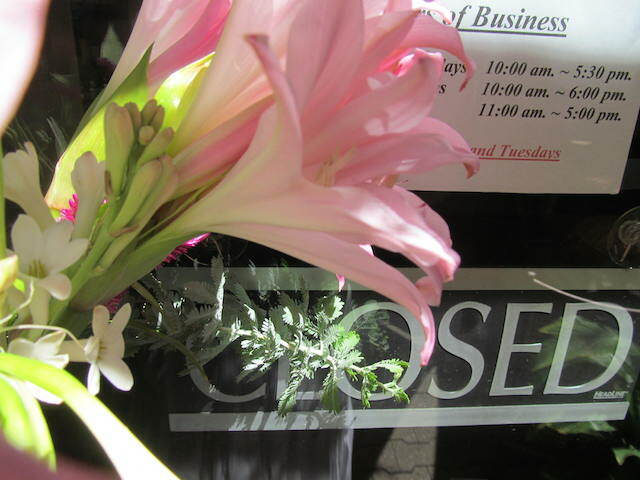 Spring has sprung Tealist will be CLOSED Wednesday-Friday next week (3/27-3/29) for a brief spring break but will reopen on Saturday and are..